BEAR WITH ME! I am currently working on improving this site. Stay turned for more sewing, machine embroidery and interesting information. As many of you know I have a Brother SE400 and while it sews great I also have the option to do machine embroidery. The more embroidery I do the more I love it. If you think you might be interested in trying machine embroidery now is the time to get yourself a machine. For … Continue reading Let’s Embroidery on Toilet Paper! The last few days have been consumed with creating yet another garden Flag. I love embroidering on burlap! 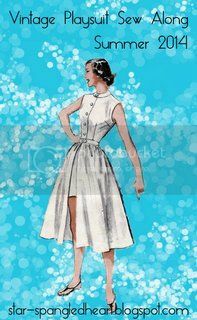 It is so easy, it weathers well in the outside elements, and there are several ways to finish the hems. I belong to a Facebook group called Resources for Free Machine Embroidery Designs, Sales, Tutorials, Networking. If you are interested in learning, looking for tutorials, … Continue reading It’s Fall Y’all! It has been a long two weeks and my life has been a little crazy. I am so glad to be able to settle down and write a post today. My first news is that I am GUEST HOSTING! Yay! ! I am excited. 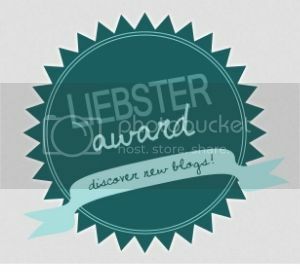 You may or may not remember ( yeah, 18 days ago … Continue reading Glad to be back! Good morning everyone out there in the blogisphere! I am feeling like a lost child here. 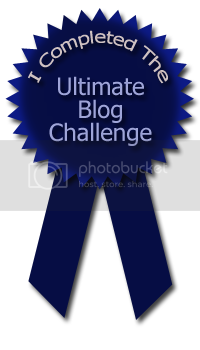 I purposely did not blog, read a blog, or even check my email for the last four days after completing the Ultimate Blog Challenge. I was excited to take a break from the written word, or so I thought. … Continue reading Weekend Progress!